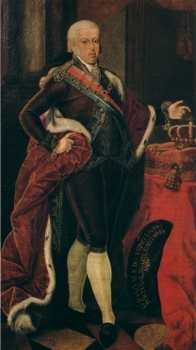 He succeeded as the Kurfürst von Hessen-Kassel in 1821.5 He abdicated as Elector of Hesse-Cassel in 1831. [S12] C. Arnold McNaughton, The Book of Kings: A Royal Genealogy, in 3 volumes (London, U.K.: Garnstone Press, 1973), volume 1, page 47. Hereinafter cited as The Book of Kings. [S12] C. Arnold McNaughton, The Book of Kings, volume 1, page 116. [S12] C. Arnold McNaughton, The Book of Kings, volume 1, page 117. [S12] C. Arnold McNaughton, The Book of Kings, volume 1, page 118. [S16] Louda and MacLagan, Lines of Succession, table 50. Adelaide Enrichetta di Savoia, Principessa di Savoia was born on 6 November 1636 at Turin, ItalyG. 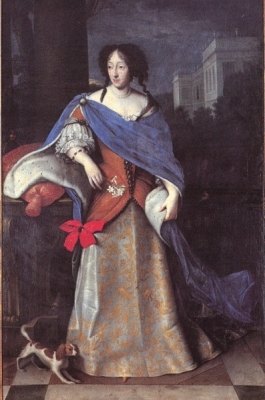 She was the daughter of Vittorio Amadeo I, Duca di Savoia and Marie Christine de Bourbon, Princesse de France.2,3 She married Ferdinand Maria Kurfürst von Bayern, son of Maximilian I Kurfürst von Bayern and Maria Anna Erzherzogin von Österreich, in 1652.2 She died on 18 March 1676 at age 39. 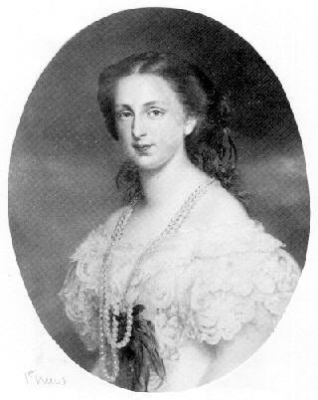 She gained the title of Principessa Adelaide di Savoia. 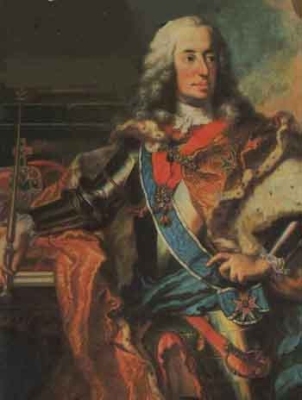 Karl VII Albrecht von Bayern, Holy Roman Emperor was born on 6 August 1697. He was the son of Maximilian II Emmanuel Kurfürst von Bayern and Theresa Sobieski, Princess of Poland.3,1 He married Maria Amalia Erzherzogin von Österreich, daughter of Josef I von Österreich, Holy Roman Emperor and Wilhemine Auguste Herzogin von Braunschweig-Lüneburg-Kalenberg, on 5 October 1722. 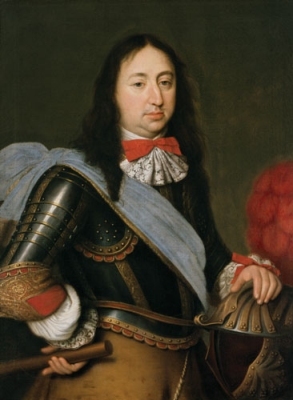 He died on 20 January 1745 at age 47. Rupprecht III von der Pfalz, Holy Roman Emperor was born on 3 May 1352. He was the son of Rupprecht II Kurfürst von der Pfalz and Beatrix of Sicily.1 He married Elisabeth von Hohenzollern, daughter of Friedrich V Markgraf von Brandenburg and Elisabeth Prinzessin von Bayern-Landshut, in 1374. He died on 18 May 1410 at age 58. He was a member of the House of Wittelsbach.1 He gained the title of Graf von der Pfalz.2 He succeeded as the Kurfürst von der Pfalz in 1398.1 He gained the title of Emperor Rupprecht III of the Holy Roman Empire. [S16] Jirí Louda and Michael MacLagan, Lines of Succession: Heraldry of the Royal Families of Europe, 2nd edition (London, U.K.: Little, Brown and Company, 1999), table 51. Hereinafter cited as Lines of Succession.